There is a growing percentage of people above 50 years experiencing some form of degenerative disease (ie. Osteoarthritis). Management options include extended waiting under close monitoring, weight loss if overweight, physical therapy or oral medications such as anti-inflammatory drugs and corticosteroids. The only definitive form of therapy is surgery (replacement), however this is generally reserved for persons with severe disease after the non-operative approach has been unsuccessful. The preferred combination or sequence to these options remain unclear and can vary between patients depending on the circumstances. Another option in consideration is arthroscopic surgery, which includes washing out the affected area of any unwanted drivel within the joint. This procedure potentially can improve pain and function. Current evidence is now discouraging arthroscopy, as it now shows conservative management to be the more ideal approach. In regard to management of pain, function and quality of life, exercise therapy have the most support within the long-term use. Regards of the type of exercise (weight-bearing or not; specificity), exercise therapy is the most effective. Our strong recommendation against arthroscopy surgery reflects on the ineffective use within the long-term effects. 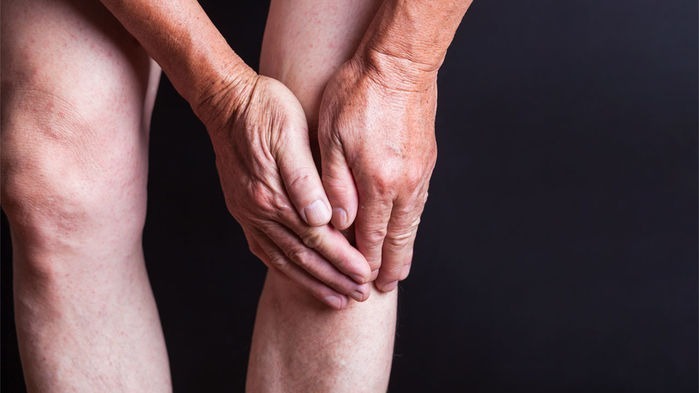 There generally a very small improvement of symptoms that does not persist to over 12months, potentially leading to further surgical procedures such as total knee/hip replacement. In comparison to exercise therapy, this can improve function and symptoms in the medium (6-12 months) to long term (>12 months), with majority of clientele either delaying or completely avoiding surgical procedures.